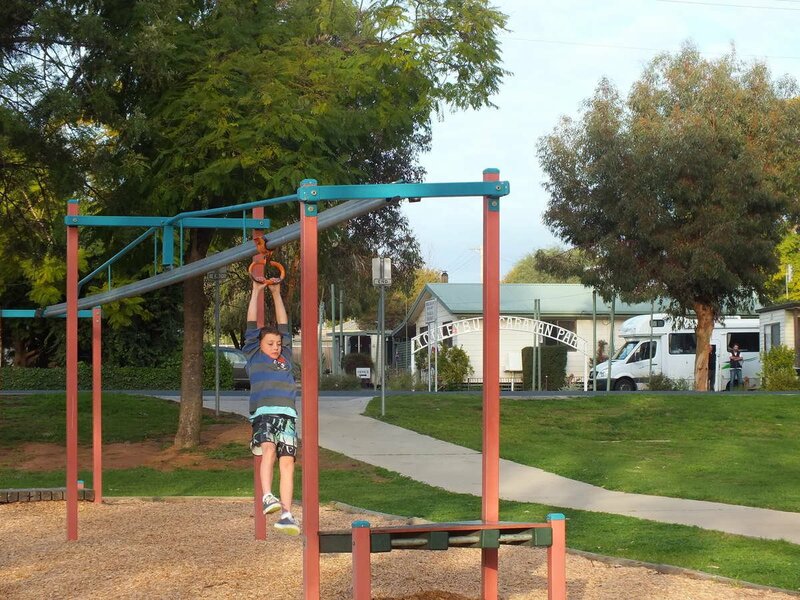 Produced by the authors of Camps Australia Wide, on our travels, we recognised a need for a comprehensive and easy to use caravan park guide in a simple format. You can compare facilities and price ranges at a glance, make your decisions easy! 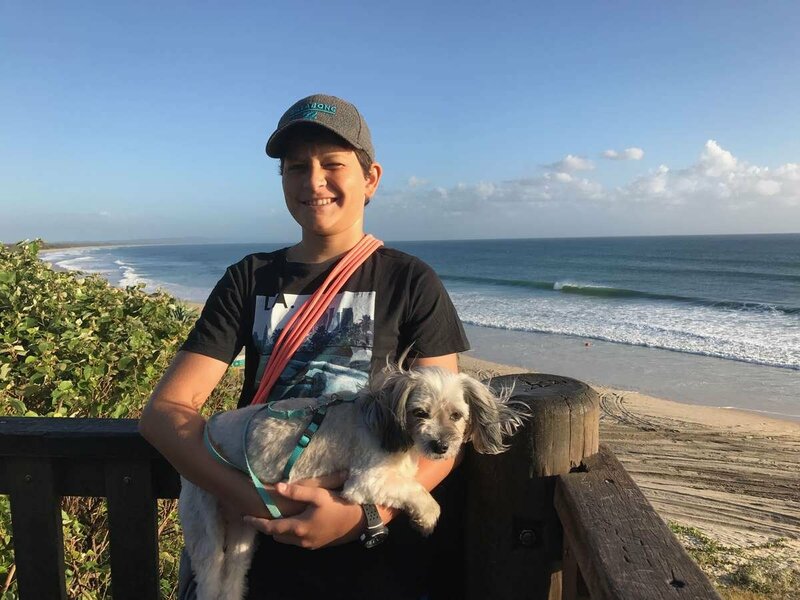 Every site is verified, includes HEMA maps and public dump points, identifies places that are pet friendly, or have cabins if required, and there is a free update service on the website. If you only stay in caravan parks, this is the only book you will need - as it includes all states and all caravan park affiliations. 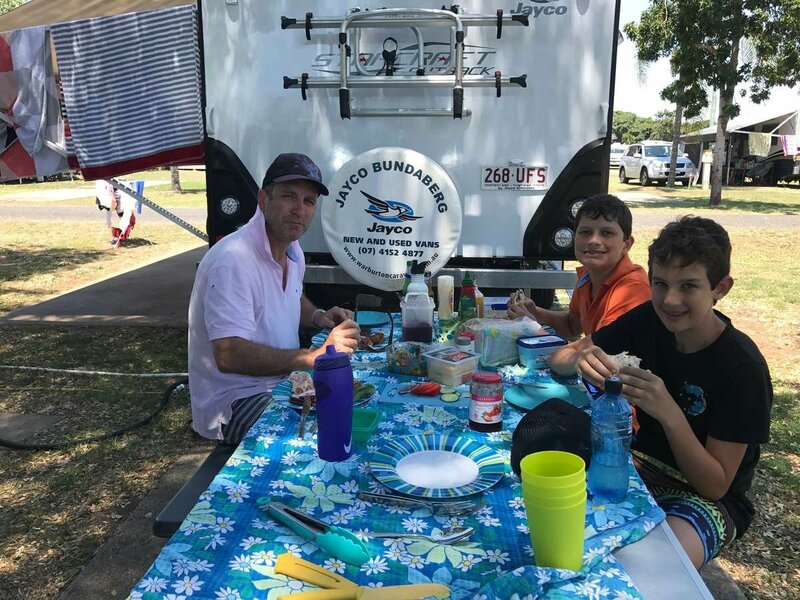 If you also free camp, or stop in station stays and show grounds, national parks and reserves, use it in conjunction with your Camps Australia Wide book, which only lists caravan parks that are low cost or where other camping locations are limited. 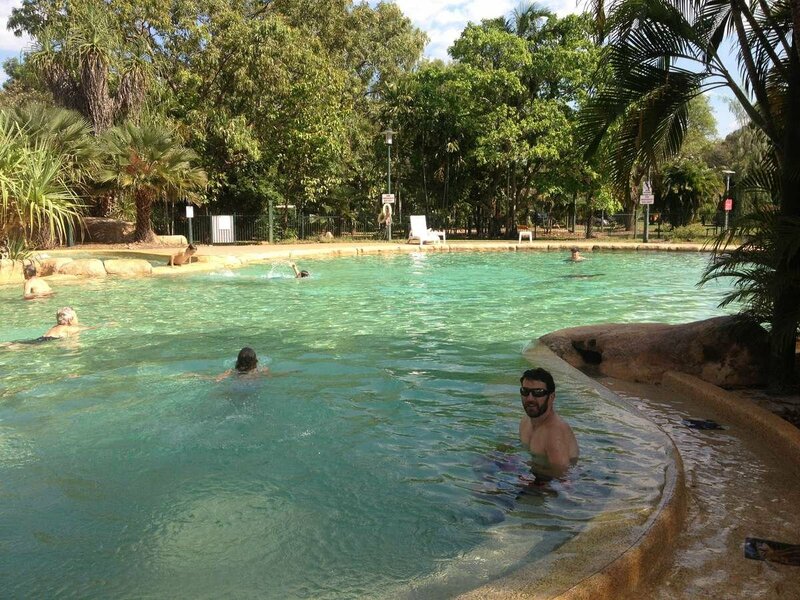 We aim to list all the caravan parks and tourist parks in Australia. Each state has HEMA maps included - with numbered caravan symbols to show park's locations. Plus we have a free update service on our website. 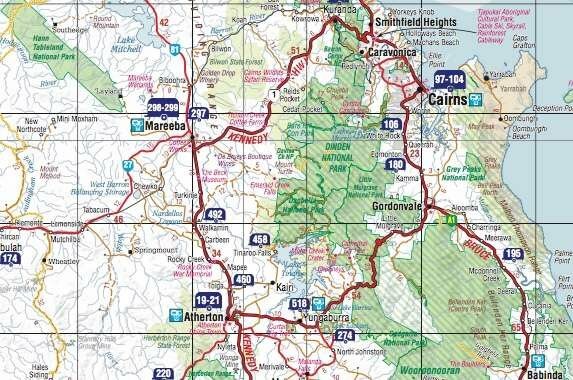 It makes it easy to check the route you are travelling, and plan trips. 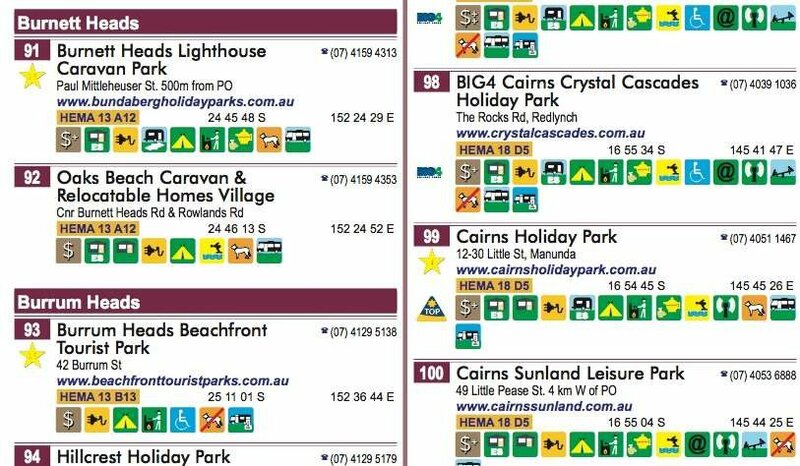 Facilities at each site are depicted by informative coloured symbols indicating the provisions at each park, including onsite cabins should you wish to use these. Every park has a symbol that tells you straight away if your pooch or pet will be welcome. We strongly recommend that you contact the park of your choice prior to arrival as the allowance of pets is often conditional. This can be seasonal, animal size or a change in park policy. 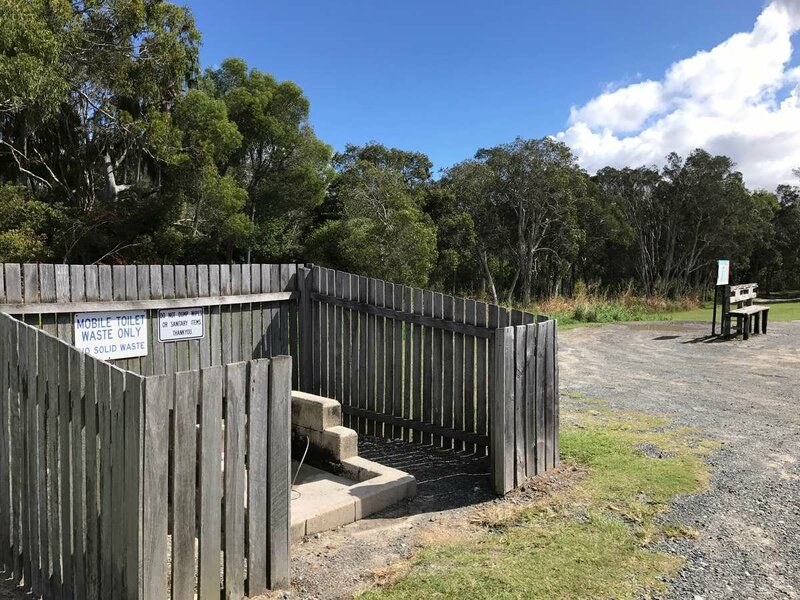 To make it easier to dispose of your "black water" waste, we provide a public dump point list, and placed a symbol on the map indicating location. The list has addresses & GPS co-ordinates, as well as symbols to show suitability for cassettes, holding tanks (whether a fee is applicable) together with access for big rigs. 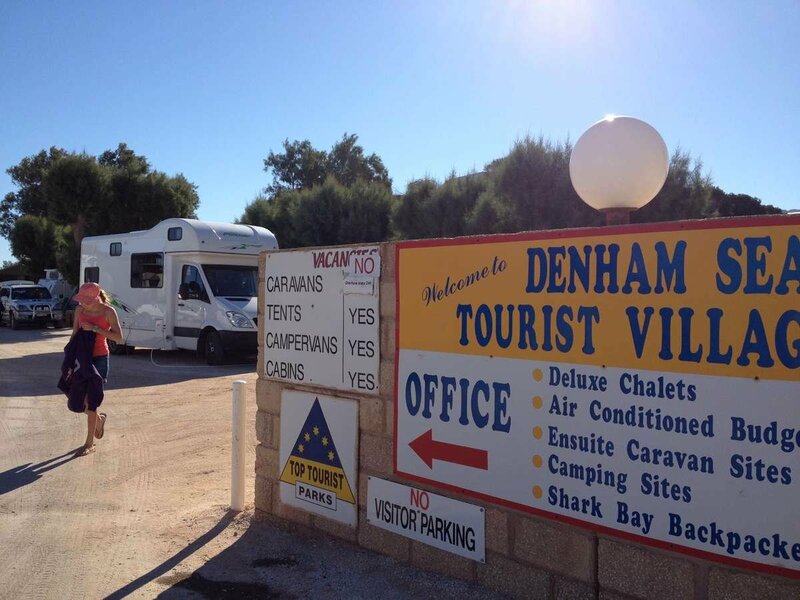 Dump points within caravan parks are included in the facilities list for the site. If you like the idea of not knowing where you are going to sleep that night – then this is perfect for you – and if you like to plan ahead? 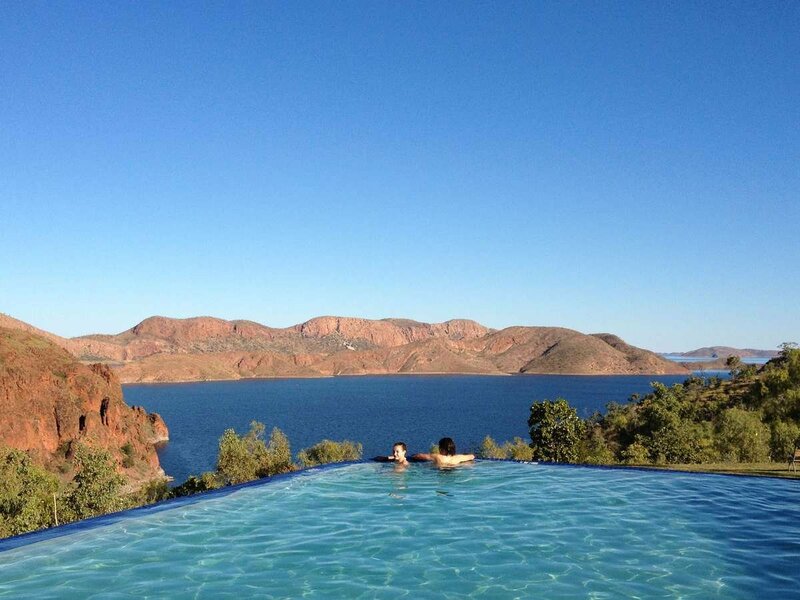 The guide has everything you’ll need, encompassing caravan and tourist parks across the whole of Australia. 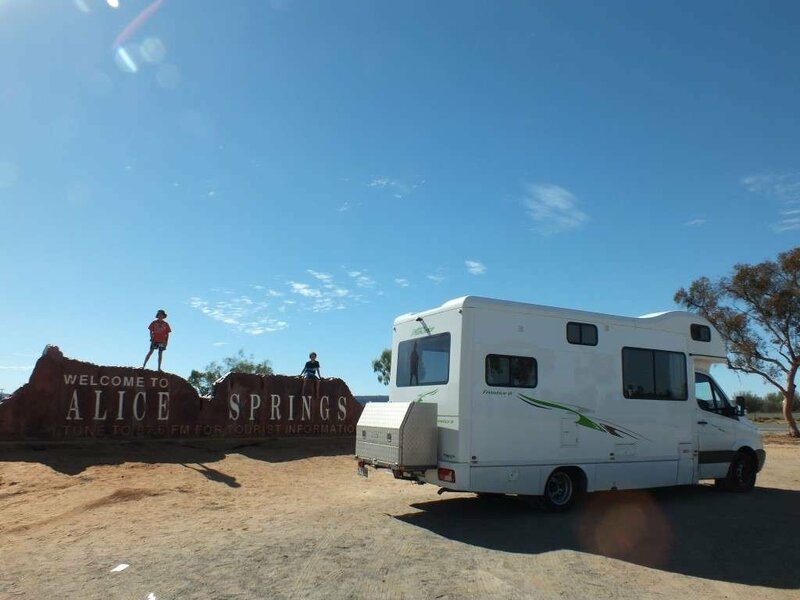 The only caravan park guide you will need for the whole of Australia! It is updated on our website (you can access these for free), or use it in conjunction with our app. 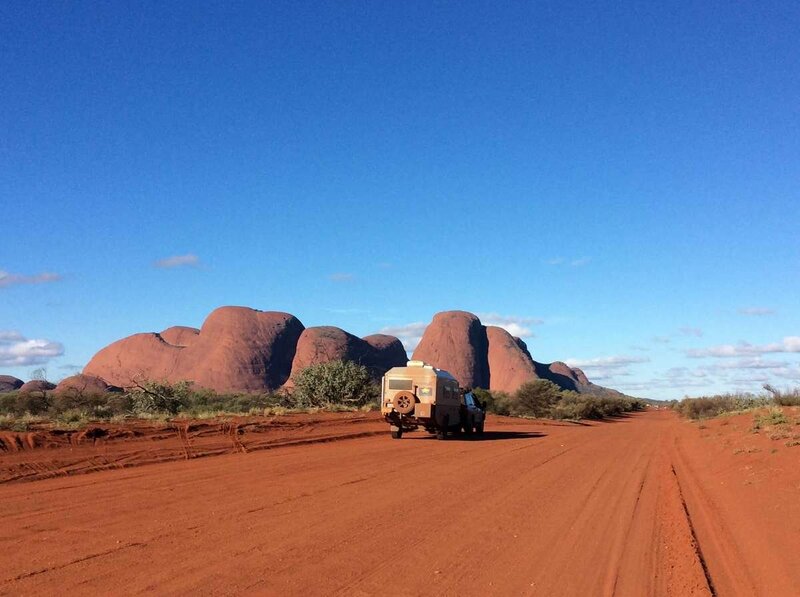 You’ll make memories of a lifetime, knowing the fun of life on the road – meeting like-minded travellers, and sharing adventures with your partner or family. 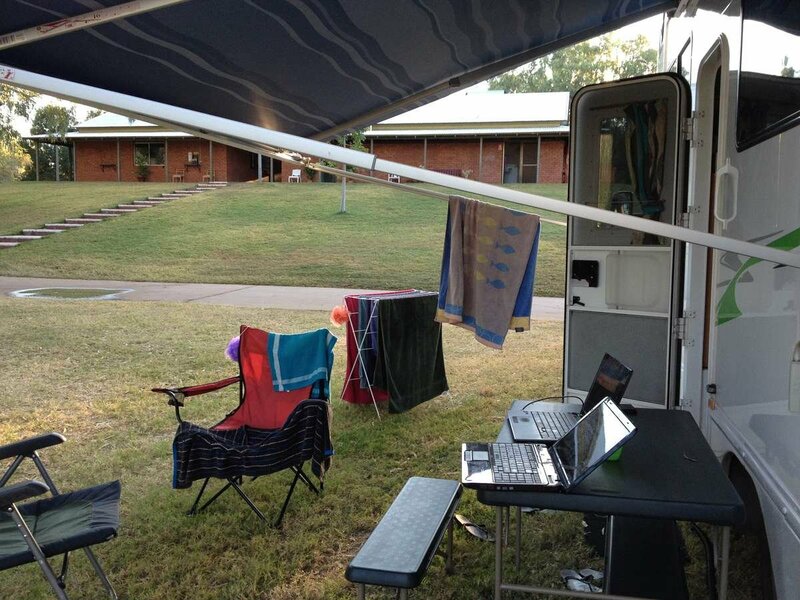 CARAVAN PARKS AUSTRALIA WIDE has proven to be a hit with travellers across Australia. Why not join them?